Interior designers suggest making simple updates with the changing seasons to dress up a home. I enjoy this new burst of color and can say the concept works. 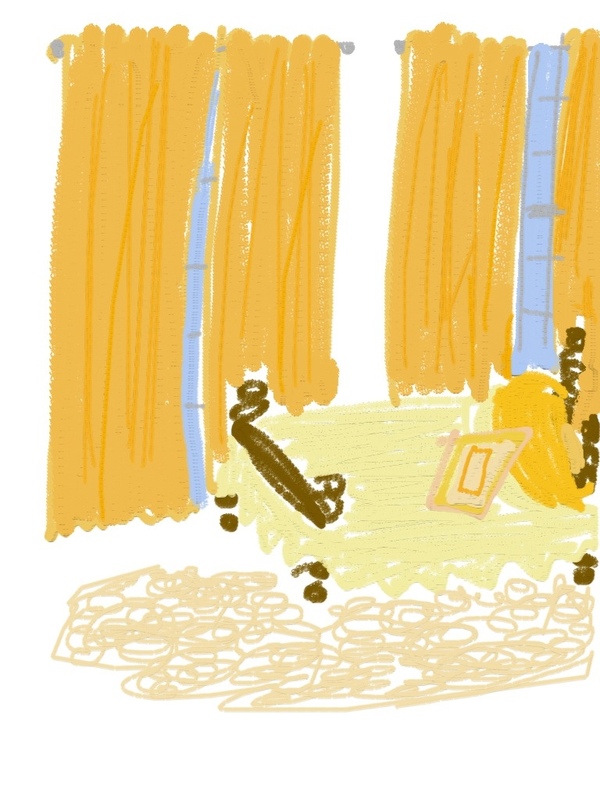 Today’s drawing illustrates the new curtains my guest bedroom is now sporting. 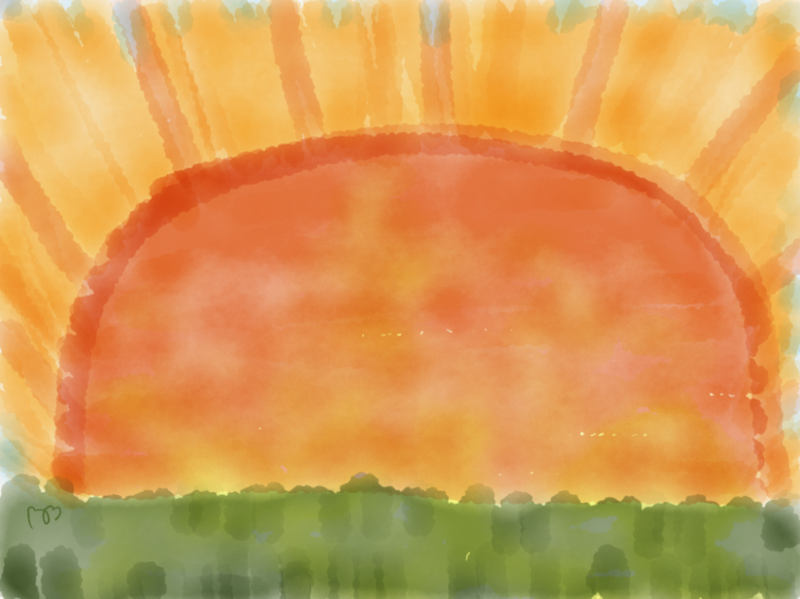 Check out more tips at The Nester’s blog, where I got the idea to do my 31 day “drawing” challenge. This entry was posted in 31-day drawing challenge and tagged Drawing, Interior Design by Brightly Shine. Bookmark the permalink.